We have organized this parade since 1996 and it has become increasingly difficult to fund and equally challenging to staff a working committee. Unless we can gain more volunteers and community support, this parade is in jeopardy. 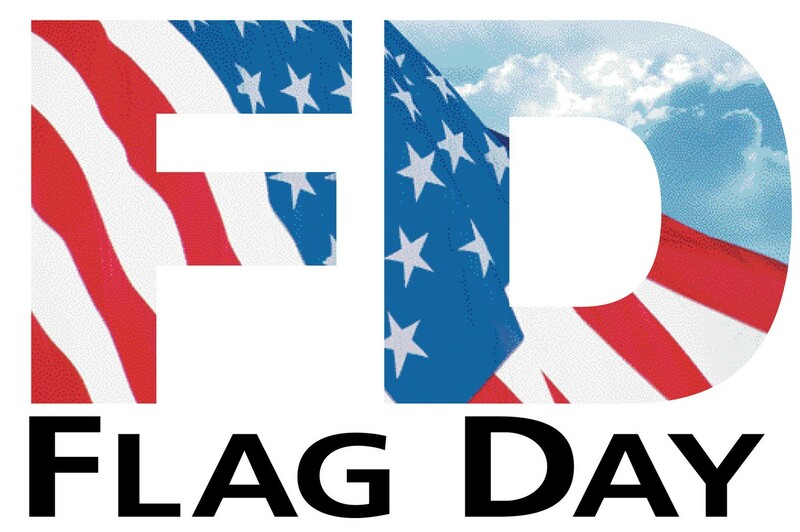 We ask you to consider joining forces with the current committee in hope that we can continue to celebrate Flag Day with this community event. Please attend an “Emergency” meeting on Thursday, October 26 at 5:30 PM at The Columbia County Chamber of Commerce, 1 North Front Street, Hudson, NY, where we will decide the fate of the 2018 parade. If you have any questions, feel free to contact Christine Grossman at 518-821-0816 or email: chet6377@gmail.com.